Located on the south-west coast of Iceland, 10km south of the capital Reykjavik, lies the port city of Hafnarfjordur. 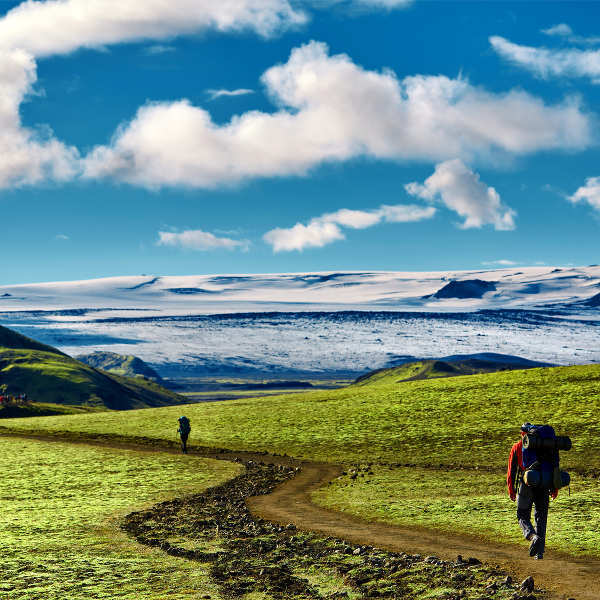 With a population of 28,000 people, it is the third-most populous city in Iceland. Home to a thriving Viking and rock ‘n roll culture, the city’s tourist attractions include its historical old town, geothermal pools and diverse outdoor activities. Cheap flights to Hafnarfjordur are now available for a limited time only, so book your flight today and be enchanted by the mystical charm and breath-taking scenery of this quaint city. Hafnarfjordur is served by Keflavik International Airport (KEF), a 30-minute drive from the city centre. KEF serves many airlines, including Finnair, Scandinavian Airlines and British Airways. There are no direct flights from South Africa to Hafnarfjordur, but popular connecting flights depart from Johannesburg and Cape Town. Flight duration from Johannesburg to Hafnarfjordur is approximately 15 hours, 15 minutes. 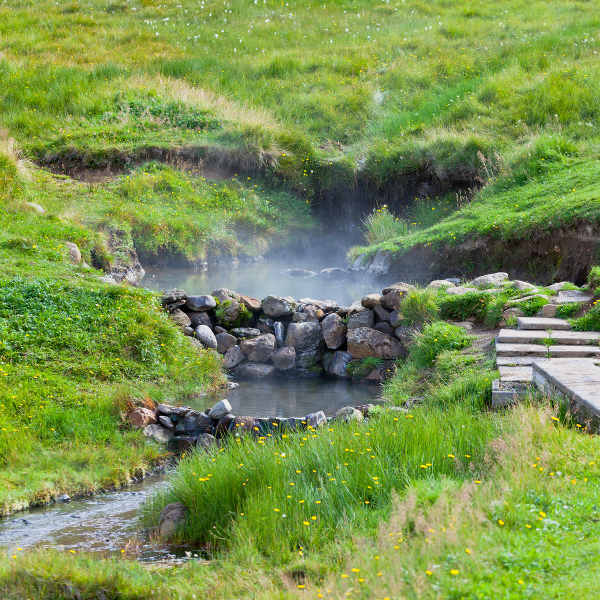 Relax in the geothermal pools or walk around the harbour taking in the sights and sounds of this charming town. Admire the sea view from the cliffs of Krýsuvíkurbjarg, famous for its birdlife. Spend a day walking through the old districts of Hafnarfjordur, taking in the charming old houses, quirky parks and cobbled streets leading to historical museums and galleries. Enjoy incredible diving between the tectonic plates in Silfra, in the freshest, blue water. Explore the snow-capped mountains and lush forest trails on horseback or on foot. Go on a photography tour to capture the phenomenal Northern Lights. The best time to visit Hafnarfjordur is during the warmer seasons, occurring between May and November. If you are looking for an authentic Icelandic experience then the perfect time to pack up your bags and go to Hafnarfjordur is during winter, between December and April. Hafnarfjordur is beautiful no matter the time of year and, with so many things to do, you’ll have a fantastic holiday whenever you choose to visit! Local festivals include the Bright Days Festival in May, screening short films and concerts in commemoration of Iceland’s sailors. The Viking Festival in summer is a serious affair, where locals stay out drinking well into the night. Hafnarfjordur, meaning “harbour fjord” is a welcoming city located on the south-west coast of Iceland. Being the third largest city in the country, Hafnarjordur is close to many of Iceland's most beautiful, and natural attractions and is still a prominent trading harbour. 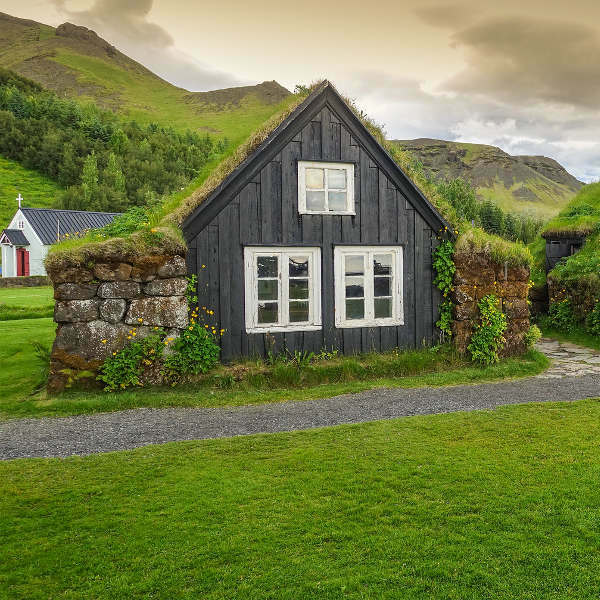 Nearby to Hafnarjodur is some of Iceland's most well-known natural features, like geothermal fields, stunning seaside views, mountains, and pristine lakes. When in town there is no better way to start your holiday than to soak in the geothermal swimming pools that are nestled in the countryside. The old town is what attracts tourists to this cosy city. Despite developing into a prominent commercial hub, Hafnarfjordur has managed to preserve its charming wooden buildings and winding, narrow streets. Hop on a bicycle and tour the museums and galleries before exploring the landscapes. Situated in the middle of a lava field, the town is surrounded by many natural parks. For a spectacular view of the bright lights at night time, make your way up to the cliff towering above the town. For those with a mystical flair, you’ll appreciate the relics of elves, dwarves and other mystical beings dotted around the town! Compare several airlines, and book your cheap flights to Hafnarfjordur online with Travelstart! South Africans need a Schengen Visa in order to enter Iceland. You can contact the Embassy of Iceland for more information on what documents are required in addition to visa applications. Safety is a general concern when travelling and visiting new places, but in a city as safe as Hafnarjordur, you need not be concerned. Be aware of your valuables and surroundings but, for the most part, this is a friendly and welcoming community of people and your vacation experience will be one to remember. Tap water is perfectly safe to drink, in fact you’ll find it clean and refreshing!